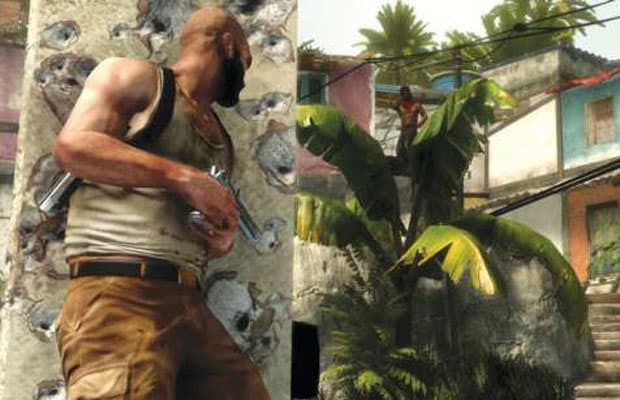 It's been ages since we got to sink our teeth into a Max Payne title, but the series that invented bullet-time for games is finally returning in just a couple months. Unsurprisingly, Payne will still be down on his luck. We didn't say it would be a happy game.